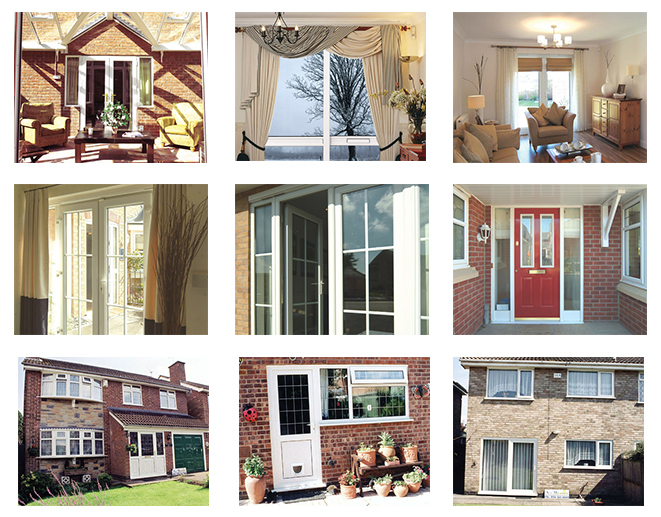 Residential, patio and french doors are a superb focal point to any home. 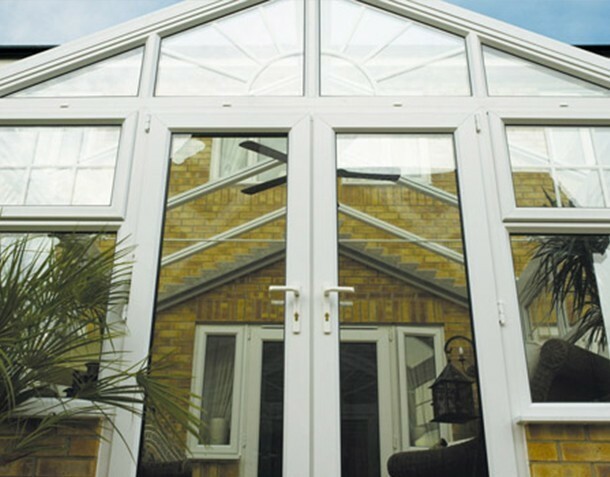 We have an enormous range of styles and colours including white, mahogany woodgrain and cherrywood PVC-U. Built to the same exacting standards as our windows, our doors also include high security multi-claw locks with central deadbolt locking and a minimum of 3 flag hinges. 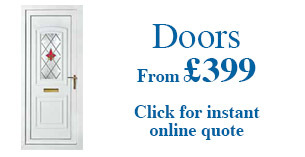 We would be delighted to show you our full range of door panels and can offer you a very accurate 'guide' quotation instantly, online, at your request.